These Bubble Dog! Dog Bubbles are a great way to interact and play with your dog, made using super tough bubble solution with is of course non-toxic and safe for your dog! Your dog will love to chase, leap, pop and stalk these Dog Bubbles! 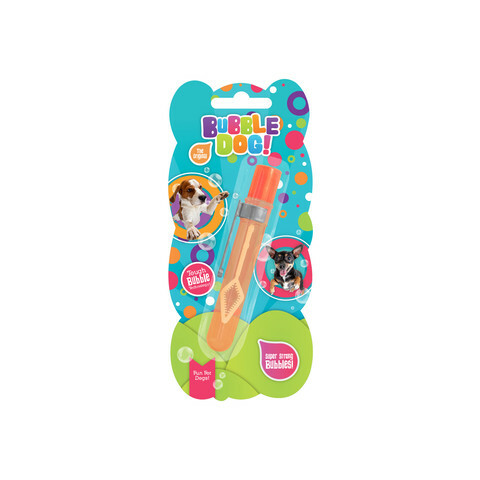 Simply blow bubbles using the enclosed bubble wand to create a stream bubble fun for your dog. It's a fun, interactive way to provide your dog with stimulation and exercise! 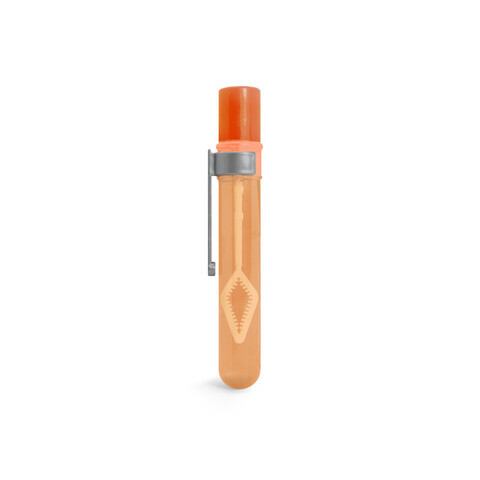 Please note, the colour of the plastic tube may vary from that shown in the image.